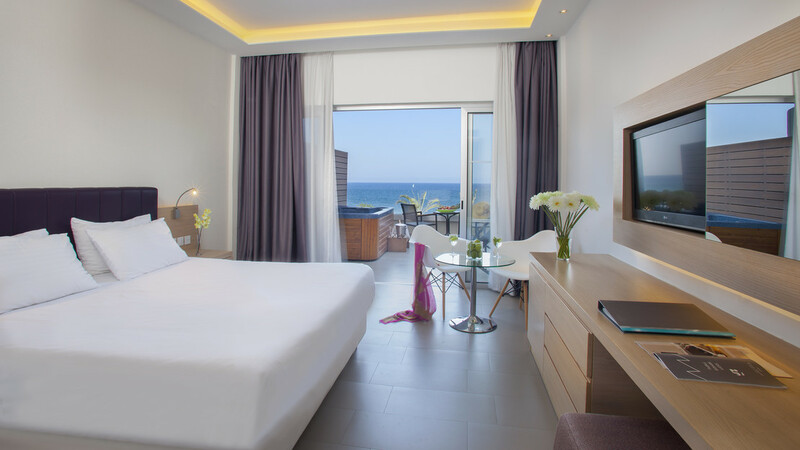 Enjoy a stunning, sun-drenched holiday on the golden sands of Cyprus, with a stay at The Royal Apollonia, where a beachfront setting and opulent amenities await to appease the senses. By day you can take advantage of an outdoor swimming pool, extensive spa facilities and tennis courts, before sampling delicious local cuisine in one of the restaurants at dinner. The hotel is very much family-friendly and boasts a children’s club with fun activities as well as a pool for the little ones, perfect for splashing about in! The Royal Apollonia is situated on the beachfront. 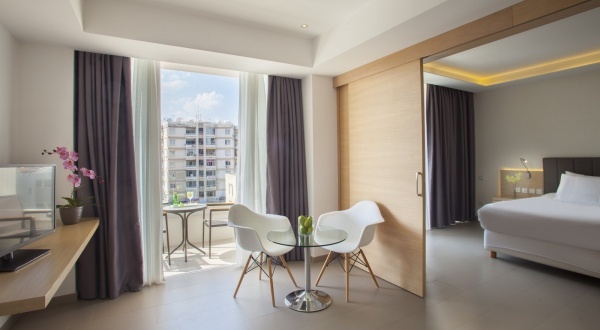 The hotel is located on the beachfront of Limassol close to a number of shops, restaurants and bars. 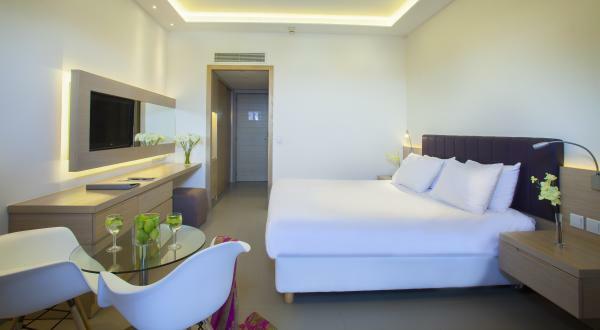 Larnaca International Airport is approximately 60km away from the hotel.